Use this website to quickly find the most important information about the Darwin Airport: Flights, Departures, Arrivals, Parking, Car Rentals, Hotels near the airport and other information about Darwin International Airport (DRW). Plan your travel to Darwin Airport with the information provided in this site. Darwin Airport is located about 8 km away from Darwin city centre. Darwin Airport is the international airport serving the Northern Territory and Darwin, in Australia. 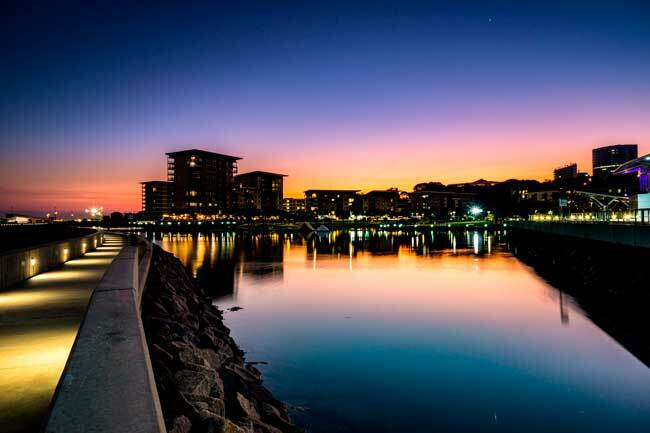 Darwin is a beautiful and colourful city full of must-see attractions worth to visit. You’ll find buses and shuttle services at DRW Airport going to Darwin city centre and to many other destinations. Darwin International Airport (IATA: DRW; ICAO: YPDN), is the main airport serving the north of Australia. Concretely, it is located about 8 km away from Darwin city centre and it operates as the hub for Airnorth. If you are planning to visit Darwin here we give you some recommendations: visit the Darwin’s Wharf Precinct and the Wave Lagoon; If you love extreme sports go and check out the Hidden motor Sports Complex; in case you love arts, go to the Museum and Arts Gallery of the Northern Territory; finally, if you love nature, go and visit the Berry Springs Nature Park. 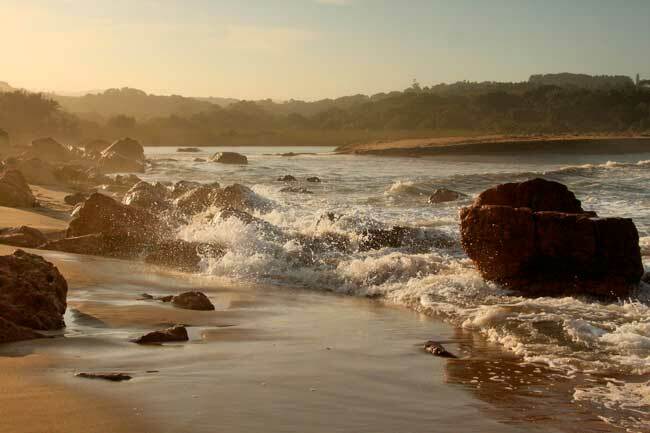 With a tropical weather and the best cycle routes, Darwin is the capital city of the Northern Territory of Australia. In 2016, Darwin international Airport (DRW) handled 1,925,039 passengers. 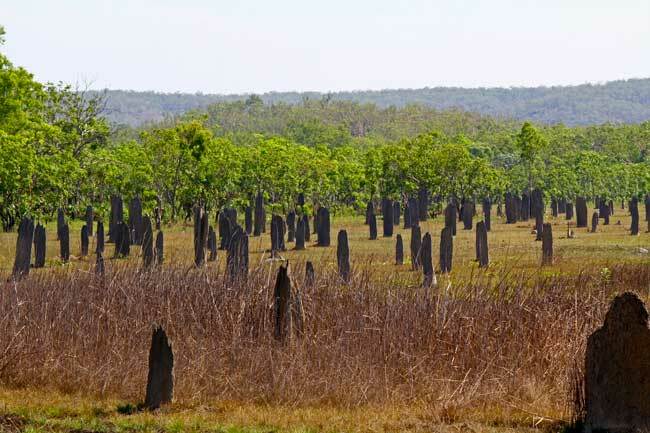 If you are planning a trip to Australia and concretely to the Northern Territory, where Darwin city is located, then we will recommend you some amazing places you can visit: the Magnetic Termite Mounds site is unique; if you have some free afternoons/evenings, take a look to Mindil Beach Markets, the best place to purchase handmade crafts and unique colourful souvenirs.